stella, star Trek Enterprise. . HD Wallpaper and background images in the stella, star Trek - Enterprise club tagged: star trek enterprise st ent star trek enterprise fan art. 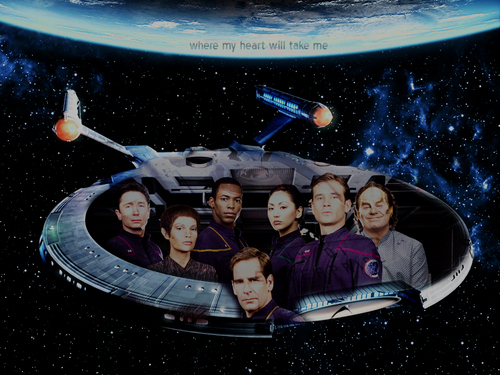 This stella, star Trek - Enterprise fan art might contain automobile, auto, suv, and camion. Nice collage, Thanx for the find!